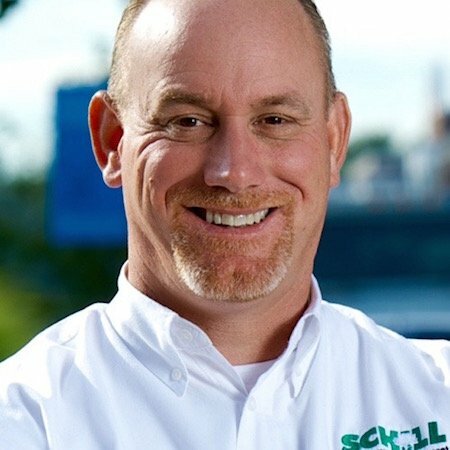 How Much Will A New Turf Installation Cost? 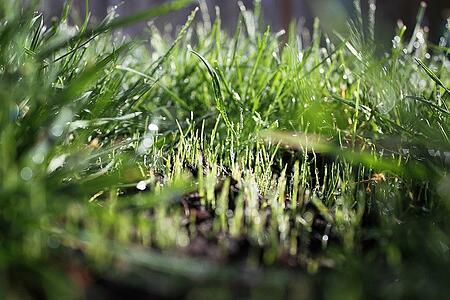 Is your turf suffering this season? 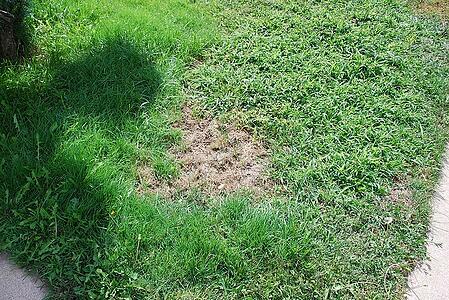 Does your commercial property have some dead spots, or could the entire lawn use a refresh? In worst-case scenarios, properties struck by severe weed or disease issues might need to be torn out and replanted from scratch. As you look ahead to prime turf seeding time in fall, you’re probably wondering: What’s the cost of installing new turf, anyway? Here’s a roundup of factors that impact new turf installation cost, and what you can expect to pay for various levels of seeding services your Northeast Ohio property might need this year. Square footage rules the cost of landscape maintenance services like mowing, mulching and installing new turf. Property size dictates the labor hours and crew size required to install new turf. When we’re talking about installing new turf, that could mean overseeding, which involves tilling up soil and planting seed on top of existing turf to establish healthy, new grass. And sometimes we’re referring to spot planting: installing new turf only in damaged areas, which could be several feet in diameter or no larger than the palm of your hand. 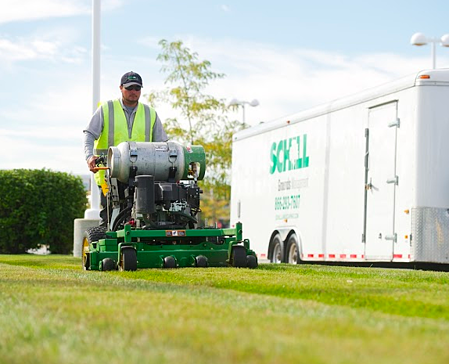 In extreme cases where a lawn has been completely neglected or suffered from weed or disease outbreak that was left untreated, your commercial property might need a brand-new turf installation. This is more involved and requires removing all turf (weeds and all), preparing soil and grading the land before re-seeding. The cost of installing new turf depends entirely on how much new turf your commercial property needs. Aerating and overseeding a property is a completely different type of project than removing and replanting an entire plot. Now you’re wondering, how much more does it cost to plant an entire property of new turf versus overseeding? Remember, overseeding is a routine process, and installing new turf is labor intensive. If your property is 10,000 square feet, aeration and overseeding will cost in the neighborhood of $400 to $500. (There are always variables that tip the price up or down.) If you renovate a lawn and install new turf on a 10,000 square-foot property, the cost could total $3,000 or more. No property manager wants to budget for installing new turf because it’s labor intensive and expensive, not to mention the property will be “under construction” and seed takes about six weeks to establish, and longer before the turf fills in and looks lush. You don’t want to go there unless you have to. So be sure to provide turf with proper nutrients, irrigate appropriately and enlist a reputable commercial lawn care professional that can give you honest advice on how to best manage weeds, disease and other turf damage concerns. Let’s talk about how you can make the most of your turf this season and plan ahead for potential repairs when the weather’s just right in the fall. Call us any time at 440.327.3030, or fill out this simple contact form and we’ll get in touch with you.